In my 20+ years as a chronic care patient, I have had over $1 million in medical bills. By the time I pass away, it may be nearing the $2 million mark for me. Although insurance covered most of my healthcare costs, I’ve paid tens of thousands of dollars in out-of-pocket expenses and deductibles. Chronic illness can wipe you out financially. I had to sell my house to help pay the bills. Family and friends pitched in by hosting medical fundraisers for me. This was before I realized that I was overpaying, that I could negotiate some prices, and that there were time savers and tools I could use to help keep costs down. Here are a few tips that I use to keep my medical expenses low. Shop around for healthcare services. Use websites like Amino, BuildMyBod or Healthcare Bluebook to find out what your out-of-pocket costs are likely to be for an x-ray, lab test or doctor’s appointment. They can also help you choose an insurance plan that will cover the treatments you are most likely to need. Many providers have cash prices for procedures or tests that are lower than what they charge insurers. I have even paid cash to a provider, submitted the insurance claim myself and received a full refund. Had my provider submitted the paperwork, it would have cost me more out-of-pocket and my care would have been delayed waiting for a prior authorization. When it comes to prescriptions, check for deals, coupons and if generic medication is available. Don't be afraid to ask. Many pharmacy chains sign contracts with pharmacy benefit managers (PBMs) that bind them not to tell a patient that the cash price would be lower, unless the patient asks first. This is known as a PBM clawback and it leads many patients to abandon their scripts because they don’t think they can afford to pick up the medication. Pharmacies, manufacturers and coupon companies offer discount pricing that can save you significant amounts. Walgreen's has a prescription savings club, which can provide savings from $50 to over $100 on a 90-day supply of a medication. I primarily use Walgreen's, but if another pharmacy has a lower price for something like an antibiotic, I will go to them. I also have my doctor sign my scripts “fill as written,” which can lower the cost of brand name medications run through my insurance card. Always check on how similar the generic is to the brand name. By law they only have to be 70% of the original formulation. The fillers used in generic drugs can vary, so things like time-released medication can work differently than the brand name. It’s important to check on this when looking at how much savings you can create. You want the generic medication to work just as effectively for you. Walk-in clinics are becoming popular for routine care appointments. By my house there is an urgent care clinic and a Walgreen's clinic that offer online check-in so that patients can avoid lengthy waits. They call or send a text to let you know you are next, so you can head down and spend less time in their waiting room with other sick people. In major cities there are health fairs that offer free or low-cost medical services to uninsured and under insured patients. I also utilize concierge providers through a monthly subscription. Anything the primary care provider can do in his office is included in the monthly fee, which if you pay quarterly or yearly will be even lower. Sometimes I don’t even have to go see the doctor, I can teleconference with him and he can just call in a script that I will get quicker and cheaper. I save the more expensive ER visits and specialty care for real emergencies like allergic reactions, broken bones, and other life-threatening situations I have had. My final tip is the use of health apps that allow patients to check the prices of prescriptions, get discounts, print medical records, and store emergency information on your phone for paramedics to access. I like GoodRx and Needy Meds for finding the least expensive medications nearby. And I use HealthTune’s app for mindfulness music, which is a free streaming platform that offers scientifically researched music to support your health. No matter what choices you make to save money, the more organized you are with your healthcare and medical records, the better your future care will be. 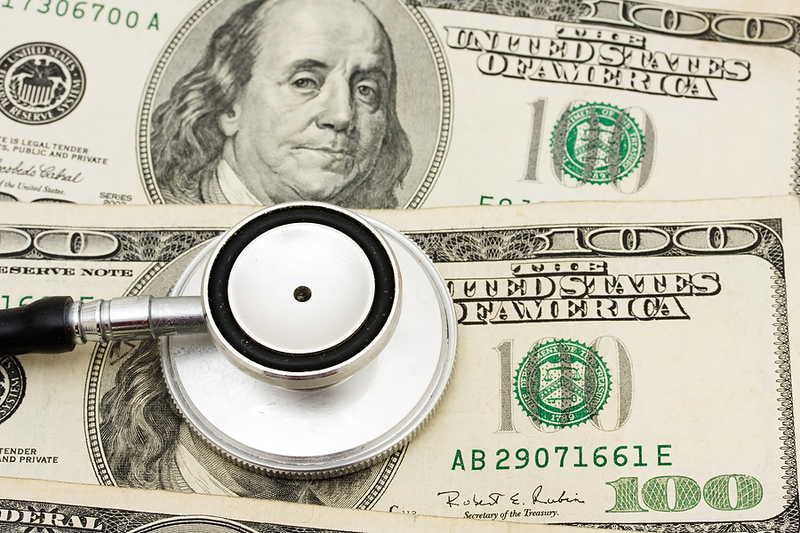 I’d love for you to share in the comment section what tips you use to keep your healthcare costs down. Barby Ingle lives with reflex sympathetic dystrophy (RSD), migralepsy and endometriosis. 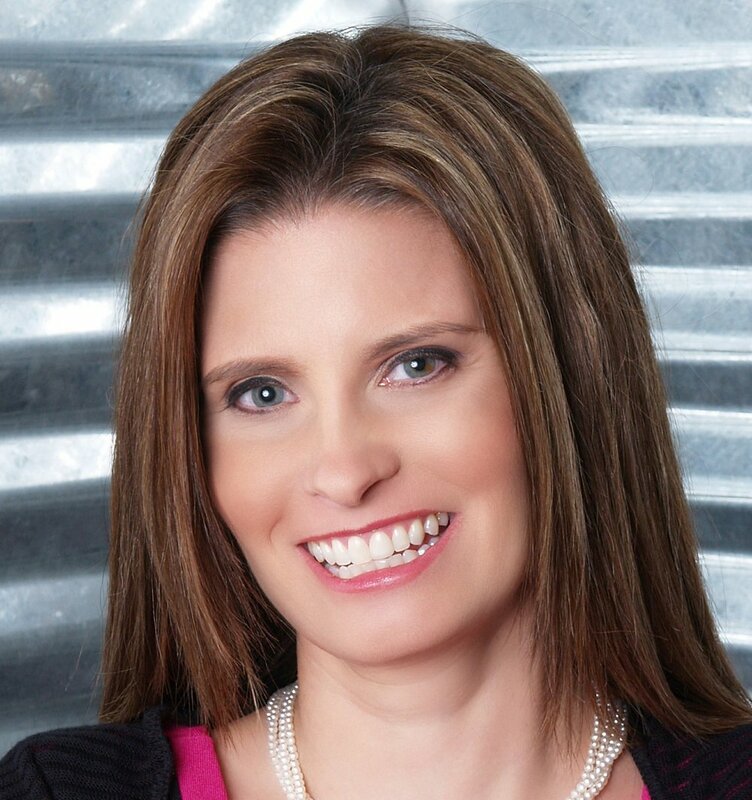 Barby is a chronic pain educator, patient advocate, and president of the International Pain Foundation. She is also a motivational speaker and best-selling author on pain topics. More information about Barby can be found at her website.